After a great little trip to Texas last week, it’s great to be home for a bit– and to have a few gigs in state before a massive tour to the central and Northeast US. 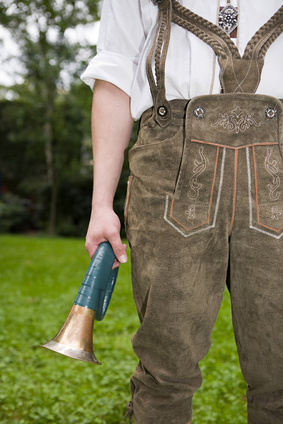 Monday, April 18 will be a special Austrian Volksmusik presentation at the Blake Library in the John F Armstrong Wing. I’m really looking forward to performing with my old friends Martin Gross and Edi Hadner in a program of traditional songs. To top it off, it’s a free performance! So if you’re in the area, c’mon by– 5:30- 7pm. 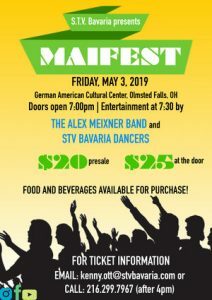 On Saturday, April 23, The Alex Meixner Band will be at the German American Social Club Cape Coral for their International Night dinner/dance. 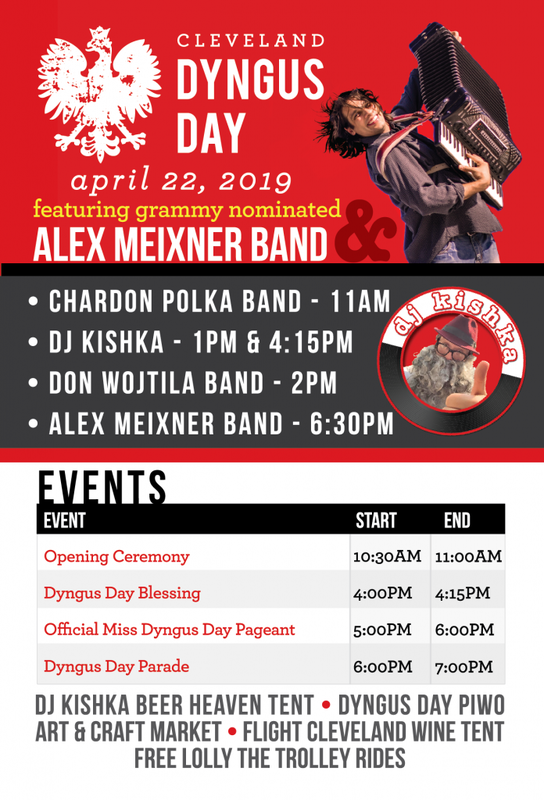 It’s also the Reinheitsgebot night (500th anniversary of the German Beer Purity Law) So get a great meal, enjoy some fun people and the boys in the band playing our best dance repertoire! From there, we load up the polka bus for Iowa, Wisconsin, Minnesota, North Dakota, Montana, Colorado, Nebraska, Missouri, Ohio, Pennsylvania and New York… Whoa… that’s a trip… Lot’s of new venues… I’m excited to meet some new peeps– as well as see some of our old friends!